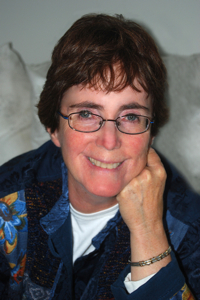 Elizabeth J. Foley, Ph.D., is an International Spiritual Intuitive, Angelologist, Teacher, and Author located in Morrisville, NC. Elizabeth is an Ordained Minister in the Order of Melchizedek through the Sanctuary of the Beloved. She holds Master Degrees in Counseling and Public Health from Boston University, and completed her doctoral program in Metaphysics at the American Institute of Holistic Theology in 2014. She has presented at the 2005 Berkshire Paranormal Conference in North Adams, MA and has appeared on various radio and television shows including Univision Nueva Inglaterra Television and the Liz Walker Show-WBZ. Elizabeth conducts private reading sessions and facilitates unique spiritual and psychic development workshops throughout the US and Canada. Elizabeth formerly enjoyed a successful career in the healthcare field with emphasis on clinical research, and more than 10 years in the pharmaceutical and biotechnology industry, and she makes her home in Morrisville, NC. 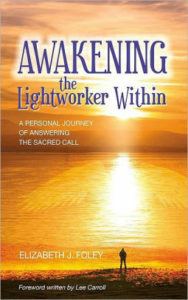 Elizabeth is a graduate of the Lisa Williams International School of Spiritual Development. 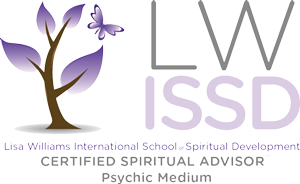 She received certification as a Certified Spiritual Advisor and a Psychic Medium. Blessings Elizabeth! 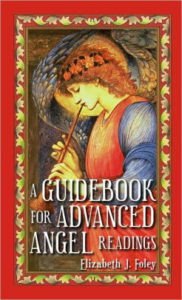 I just was offered the job that was brought about during my angel reading! My last day of work here is next Friday, and I start my new position on March 3. God and the angels were right about the entire reading, and I am now blessed beyond measure! I called on my team, and my dad as you told me, and I could feel their presence working – You told me to let you know how things worked out.